Hot off the press! 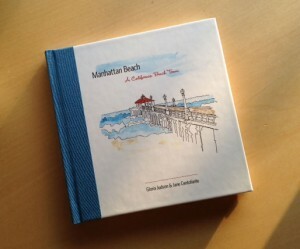 We just finished designing a charming illustrated book on Manhattan Beach for one of our clients. If you live in (or just love) this beautiful south bay city, be sure to order your copy today — they’re flying off the shelf! Or better yet, visit Jane and Gloria at one of the book signings near you.